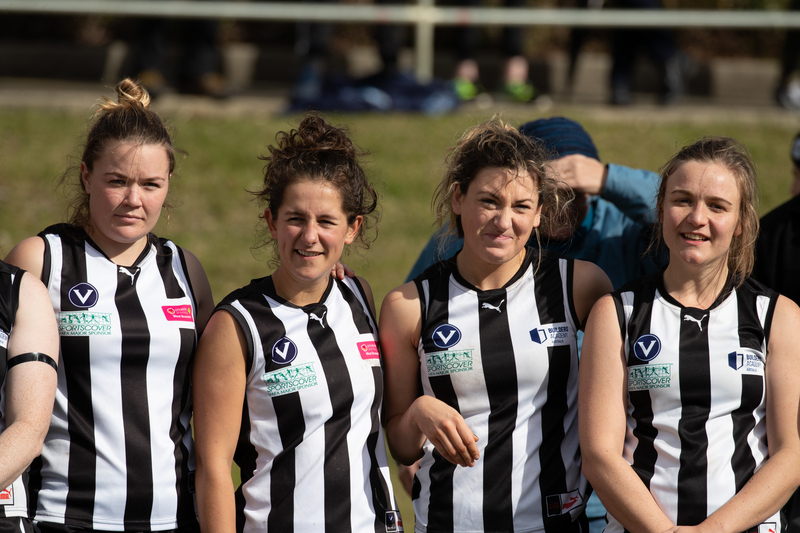 West Brunswick Amateur Football Club has two women’s teams competing in the Victorian Amateur Football Association, alongside four men’s teams. We are seeking a coach for our senior women’s team for 2019. Our women’s playing list is strong, having reached the Division 1 grand final last year and the Premier B Blue grand final this year. In both the 2017 and 2018 season, our women’s seniors won the minor premiership. Throughout 2018, we have had three players play at VFLW level; had our division’s leading goal kicker in 2017 and ’18; as well as this year’s league best and fairest winner. In 2018, our women’s reserves team won the premiership in the Premier B Blue Reserve division, after finishing the season atop the ladder. with the club committee, and all men’s and women’s coaches to promote a positive and unified club culture. This is a paid coaching position and the successful candidate will receive support to achieve their individual and club coaching goals through certification and ongoing development. If you would like to join a progressive club that’s on the up, please contact the president Ben Sexton at westbrunswickgmail.com to submit your CV or make any enquiries. All applications should be submitted by COB Friday the 26th of October.